All terrain vehicle, can be rented either in standard or camping format, suitable for 1-2 persons. Our double cab 4×4 is available in an automatic or a manual. This is an all terrain vehicle and can be rented either in a standard or camping format which is suitable for 3 to 5 pax. 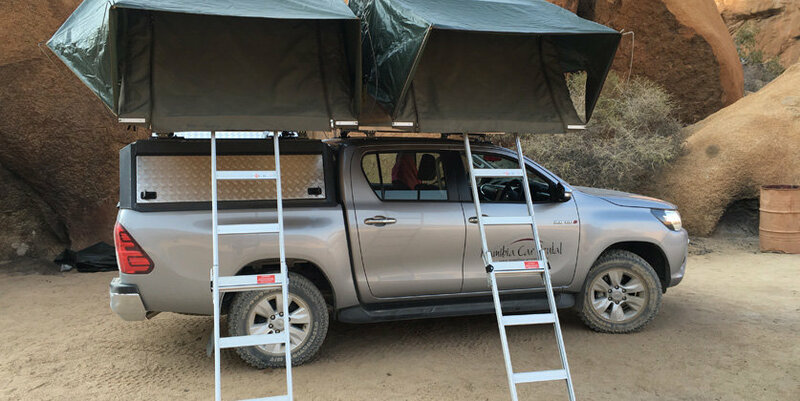 Our camping vehicles include our Basic and kitchen organiser equipment. All terrain vehicle, can be rented either in standard or camping format, suitable for 1 or 2 pax. 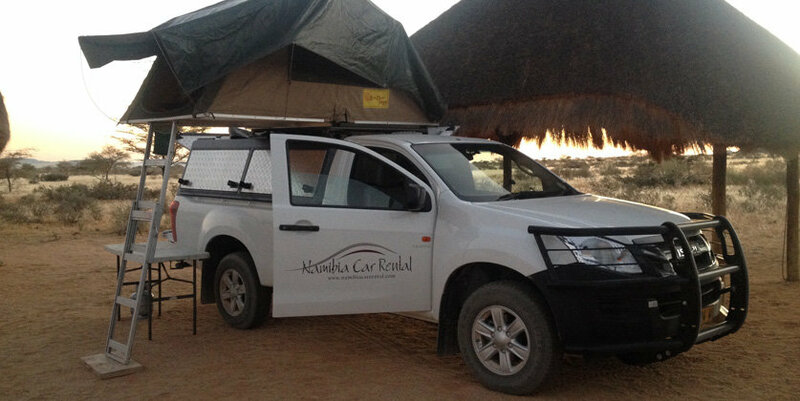 All terrain 4X4 SUV suitable for 2 to 5 persons travelling through out Namibia. Can be rented in standard or camping format. Complete the form below and an agent will get in contact you. Any further comments we should be aware of when collecting you or dropping off your vehicle? Please enter a value between 1 and 23. Please enter a value between 0 and 8. This vehicle does not come with our basic camping equipment. You can however request any of the additional equipment separately.